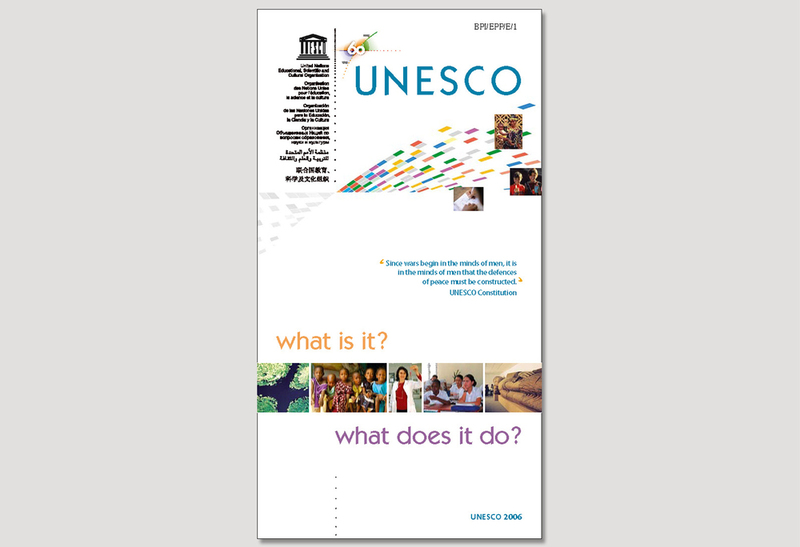 UNESCO, What is it? What does it do? 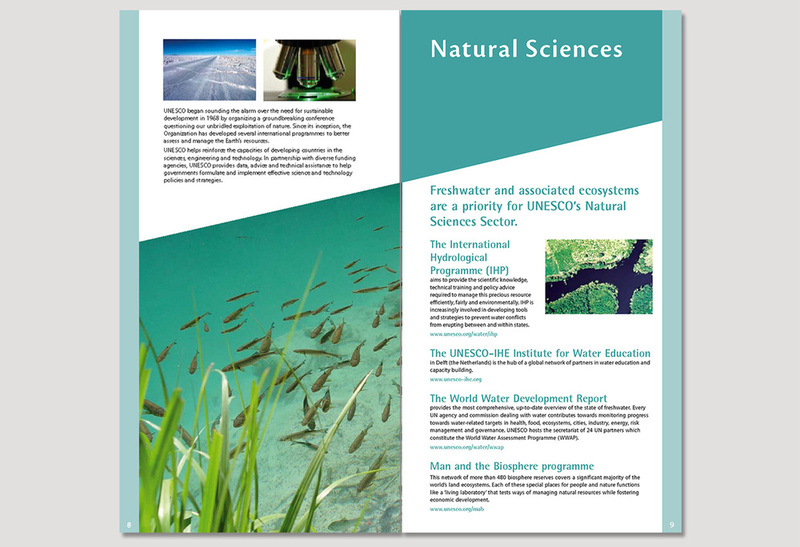 Brochure design and layout, photo selection and editing in English, French and Spanish languages. 28 pages.